While the PlayStation and Xbox fans think of the following generations favorite consoles, Electronic Arts are ready to ensure that Apple TV 4 will be a new round of development of the gaming industry. EA CFO Blake Jorgensen at a recent conference UBS Global Technology shared their ideas on this subject. In his opinion, there is no guarantee that Sony or Microsoft will be able to retain the titles of the most popular manufacturers of gaming consoles. “We at EA believe that, of course, serious games are not going anywhere. Despite the growing popularity of casual games, gamers have always attracted exciting plot and details, and we don’t see signs that something may change. However, a reasonable question arises – what will be the console of the future, and who will be engaged in production?”, said Jorgensen. In recent years it became increasingly apparent that modern game consoles are already becoming obsolete, while on its last legs. In the era of high-tech smartphones and tablets that users change every year or two, console look like aliens from a distant past. 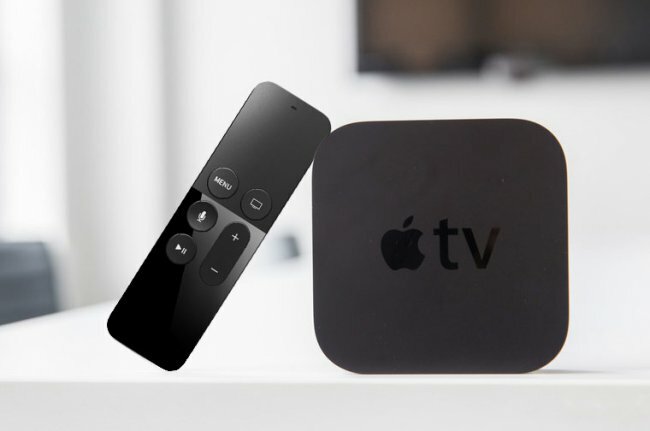 That is why, suggests jørgensen, console in the traditional form and understanding of the subject to the very serious threat posed by universal media such as Apple TV. “Apple” console, which has got new features, it can grow from “extra” devices in a quite independent game console. In short, Sony and Microsoft have something to think about. It is noteworthy that in the EA so prepare for a possible revolution in the gaming market. However, our own experience taught developers recently got rid of a 26 game engines, underlying the variety of game titles, leaving only 2. Such unification, according to Jorgensen, will significantly reduce the financial and time costs when porting platform.